Continuous integration (CI) is a key practice where developers integrate frequently via a shared repository to enable automated build, test, and release of software systems. While enabling CI in a centralised development environment has been a common practice, no much work has been done to effectively support CI of decentralised service-oriented systems where centralised repositories are unavailable. 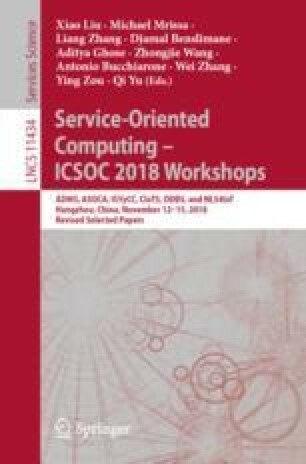 This paper presents SORCER, a decentralised interface-based continuous integration platform that makes it easy for developers to perform integrated build and test of service-oriented systems whose service constituents are owned and managed by different organisations to only expose their interfaces without access to their source codes.